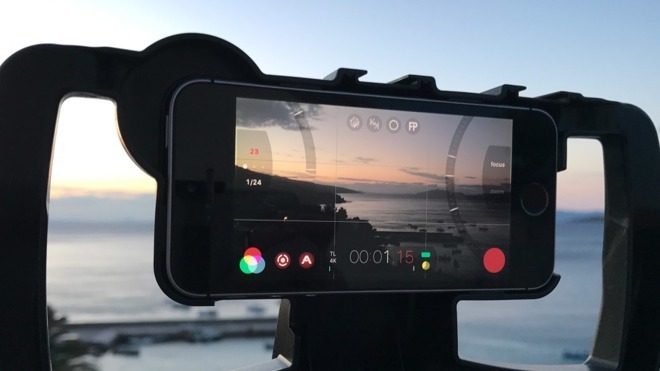 Whether you have an eye on professional work or just recording your personal adventures, there are a lot of potential Apple-related gifts for shooting action footage —and we have some suggestions. For better or worse, GoPro is still the gold standard when it comes to action shooting, and the Hero 7 Black ($399.99) is built to retain that crown. It's rugged and waterproof to 33 feet, but the leading feature this year is "HyperSmooth," which dramatically reduces video shake such that you may never need a gimbal. It can shoot 4K video at up to 60fps (frames per second), and 1080p as fast as 240fps. When taking photos, a "SuperPhoto" mode automatically applies HDR, local tone mapping, and noise reduction. Some other features include live streaming, a "TimeWarp" (hyperlapse) mode, and wake-on-voice. A note: you might be tempted to pick up a Hero 7 Silver or White, but you lose so much in terms of features that you might as well go elsewhere. 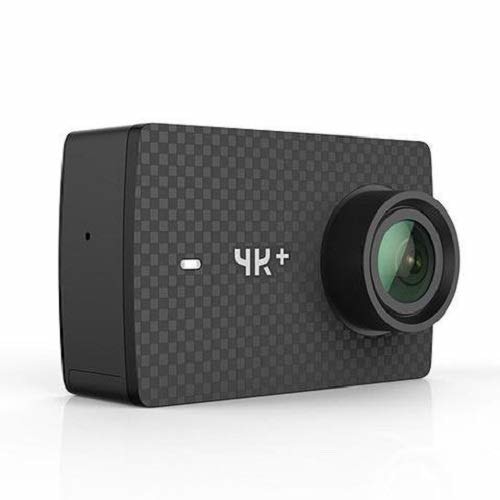 If someone's a newcomer to the field and the Hero 7 Black sounds like overkill, one alternative is the Yi 4K+ (currently $209.99 at Amazon). There's no HyperSmooth, but it does do 4K60 video, or 4K30 if you want electronic image stabilization. It even has features like live streaming and RAW photo support, which isn't bad for the price. Just don't expect great audio. The Osmo Pocket ($349) is poised to give GoPro a real challenge. Why? 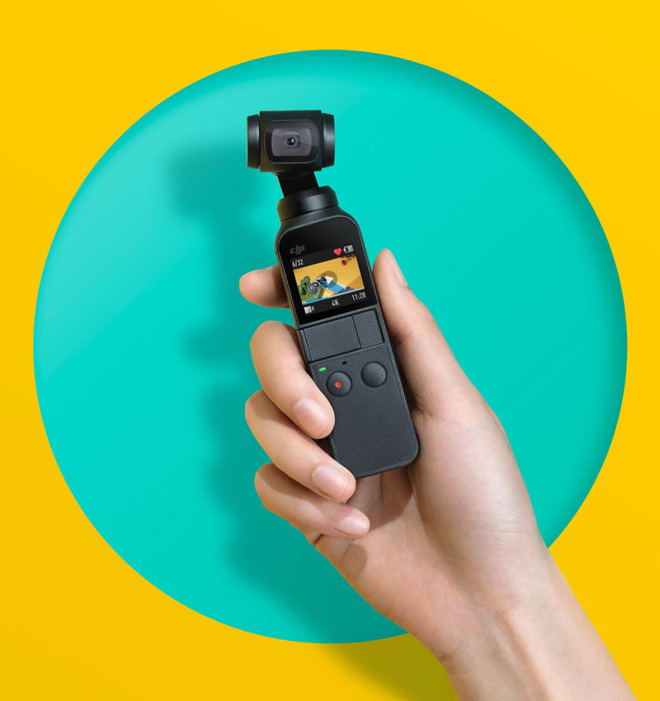 Whereas the Hero 7's HyperSmooth is similar to a gimbal, the Osmo Pocket is a gimbal, which means stable photos and video in all conditions and shooting modes. It does some things a GoPro simply can't, like automatically follow a subject, create "Motionlapses," or directly attach an iPhone as a viewfinder and controller. There are some tradeoffs. Its 140-minute battery isn't swappable, and while it's sweatproof, you'll have to pay extra for a fully waterproof case. 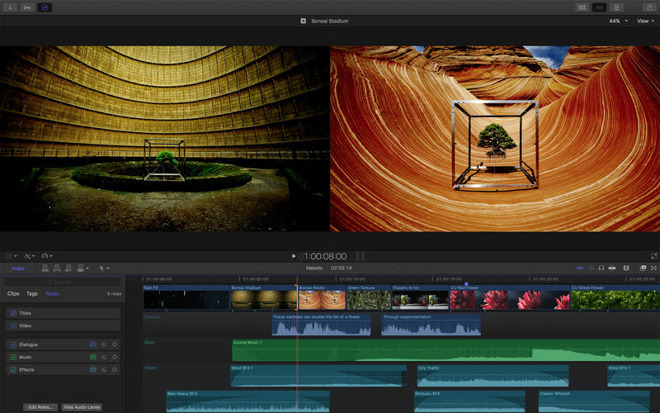 We would actually recommend starting out with free video editing software such as iMovie or DaVinci Resolve, but if you've got a Mac and you're planning to hit the big leagues, you're probably going to want Final Cut Pro X ($299.99). It's an industry standard, and unlike Adobe Premiere CC, there's no subscription fee. Be sure any gift recipient has a powerful system, because video editing can crush lower-end Macs. For editing on an iPad, the industry standard is LumaFusion ($19.99). It's a little more limited than something like Final Cut, but it still offers pro-level options such as chroma key, slip-trim, anchored clips, and LUTs, including 3DL and CUBE file imports. Import and export options incorporate cloud storage and some physical drives, such as the Gnarbox. For a smooth experience we'd strongly recommend using a 2017 or 2018 iPad Pro, especially if you're planning to export in 4K. 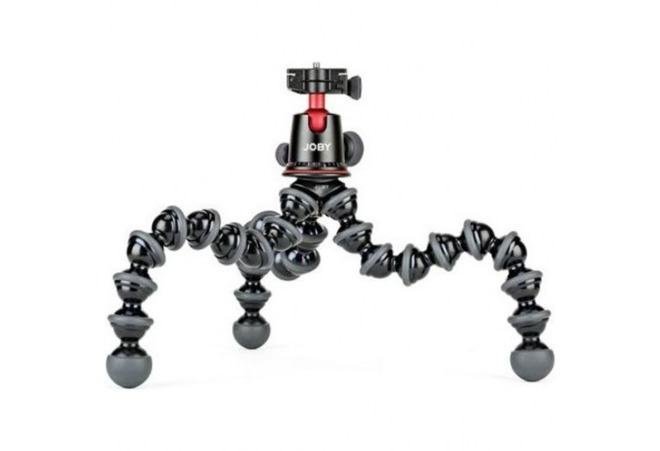 No, the GorillaPod 5K ($124.95) doesn't somehow enable shooting in 5K — instead that refers to the weight it can support, about 11 pounds. Its flexible legs can be wrapped around objects like branches and fences, or gripped together for handheld shooting. 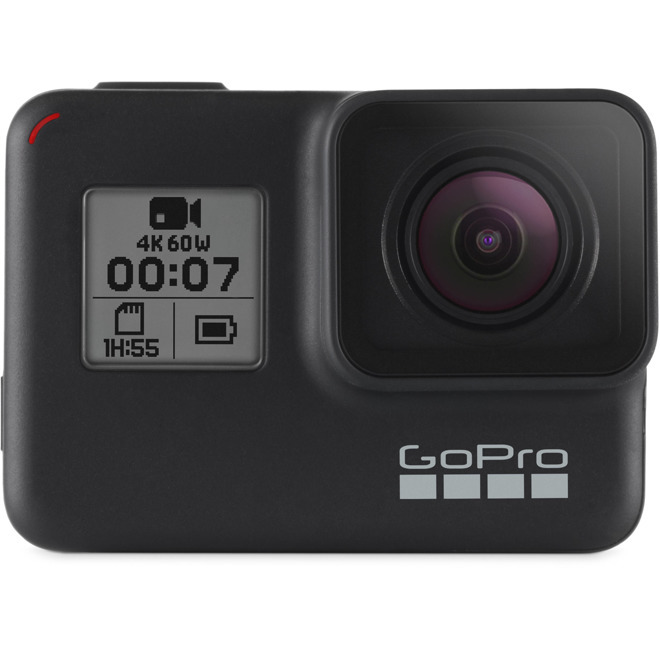 Normally the product is meant for DSLRs and mirrorless cameras, but you can buy attachments to connect smartphones and dedicated action cameras. The Mavic Air is a relatively cheap way into drones, if you consider $799 cheap that is. 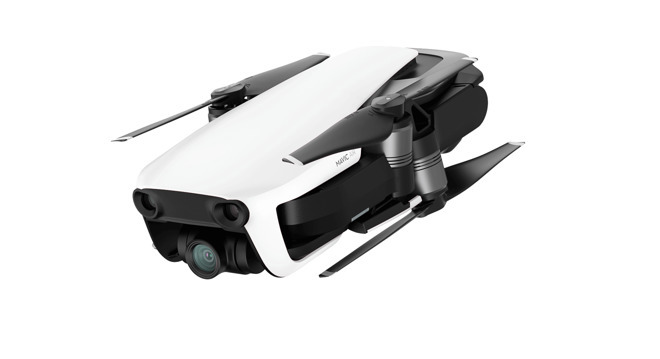 Though flight time is limited to 21 minutes on a single battery, it offers a gimbal-mounted 4K30 camera, and can track and follow you while avoiding environmental obstacles. Some common shots like circling and "dronies" can be triggered automatically. To fly the craft you'll be slotting your iPhone into an included remote control. Rich or professionally-oriented buyers might want to spring for the $999 "Fly More" bundle, which incorporates extra batteries and propellers among other accessories. There are times when an iPhone is the best camera you have available, and if you know what you're doing, you can get professional results. You'll probably want FiLMiC Pro ($14.99), which adds essential manual controls such as the ability to lock color, brightness, and focus. You can also shoot in higher bitrates and/or a LOG gamma curve — to translate in English, that means better potential quality after post-production. Note that some options, like gamma curve controls, require spending on a $9.99 "Cinematographer Kit" add-on.